Stars Over Washington: Trump, the Presidency, and the GOP? Neptune at Work! Trump, the Presidency, and the GOP? 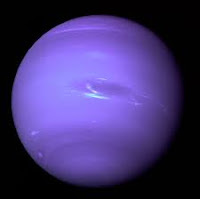 Neptune at Work! Can Loosening Neptune Be Knitted Together? Since February 2011, transit Neptune has floated through its own sign of Pisces and is now @12Pisces+ as September comes to a close. And spotlighting the sign Pisces, we basked beneath the rays of a Full Moon @13Pis53 on September 6, 2017, and who can forget the last Pisces Solar Eclipse on February 26, 2017 @8Pisces in the 19 South Series? Its cosmic Piscean implications of instability, fakery, and erosion are imprinted forever upon Mr. Trump and his loosely staffed administration. Yes, this Neptune in Pisces transit has proven to be a murky proposition full of shadows and white hoods and when shady Politics and in-breach-of-the-public-trust politicians are factored in, there stirs a poisonous stew of scandals, secrets, corruption, falsehood, propaganda, the media and the masses, delusion, dissolution, undermining efforts, instability, weakness, confusion, over-sensitivity, disappointment, pessimism, distrust, incorrect perception, weird imaginings and notions, spies, breaches--leaks--hacks, other types of theft, draining, networks, webs, the Internet, masks, drugs including alcohol, oil-gas-water issues including floods and toxic poisons and chemicals, sabotage, sneaky criminal activities, hiding one's true character, false public images and public relations work, obscuring and veiling, misrepresentation, metaphysical interests, the supernatural, visions and dreams, plans without any real prospect of fulfillment, finagling and rigging (ex: elections), and a major potential for financial and/or religious fraud. Now you, dear reader, may think of more connotations involving the merging qualities of astrological Neptune. 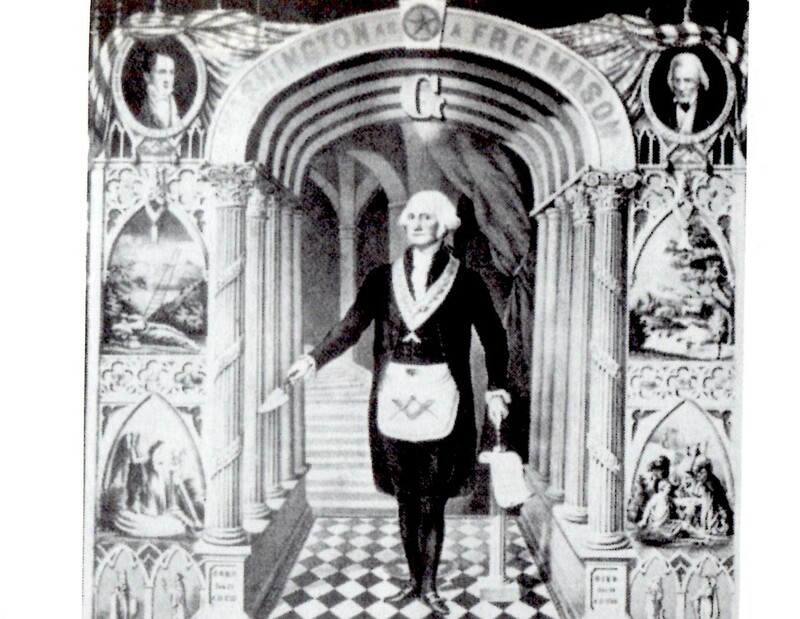 After all, in the worldly realms of Politics and Society, there grows paranoia, fear, fanaticism, gossip, epidemics and contagions of various sorts which seem to take precedence over Neptune in Pisces' admirable ability to inspire, show compassion and charity, and divinely uplift to the heights. Yes, I do believe that in 2017 America is in need of a spiritual awakening as much if not more than ever before! But here we shall stick with the worldly material and political realms. 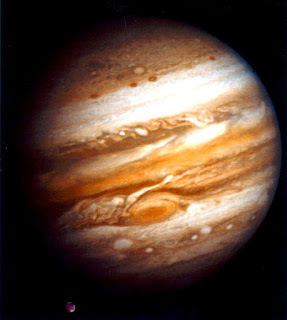 Transit Neptune in Pisces Veils US Progressed Sun (POTUS)...peep-eye!. 2017: Republican Party Now Having Its Neptune Return. 2017 Neptune Hits American Revolution's Prenatal Solar Eclipse in Pisces in the 11 South Saros Series. Will Neptune's power to erode increase as 2017 ends? Trump Inauguration 2017's 2018 Solar Return which looks ahead to the Trump administration's future, and thus to the future of America--now sabotaged from without and within. 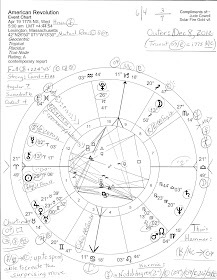 Part 1: The Natal Horoscope of Donald Trump which includes a link to Part 2. Plus, don't miss a previous post by millennial astrologer Kevin Estes who provides an overview of Neptune through the signs in his Neptune Generations: The Image and Culture of Society. Thesis: Expansion and elaboration of ideals or dreams; policies of expansion and growth; ideals mirrored in a religious context; churches espousing a moral philosophy for all; foolish or unfounded legal situations. Antithesis: Scandals about growth, values, or belief systems; hypocrisy growing as a form of internal policy; a legal system where ethics and morals are based upon favors and payoffs; degradation in systems of justice.